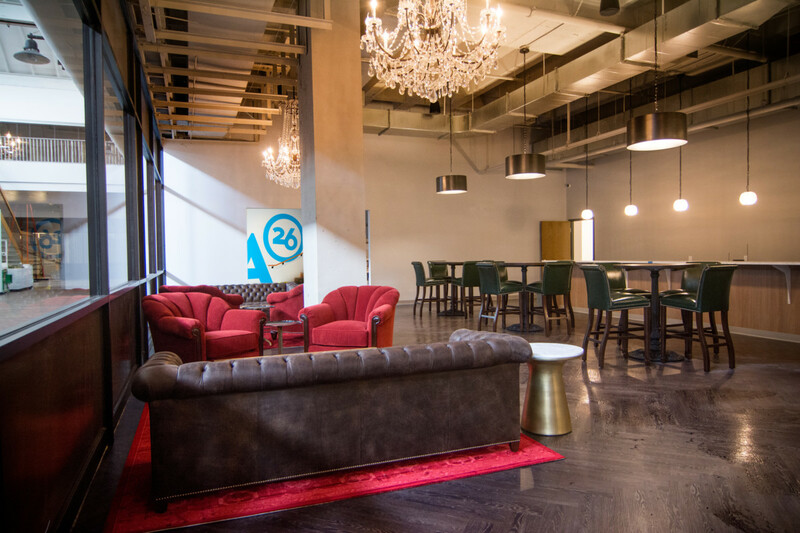 Entrepreneurs, startups, and artists, unite: Alloy 26, Pittsburgh’s largest new co-working space, is up, running and open for business. The innovative space opened nearly a month ago to provide startups and organizations with an attractive alternative to binding leases, which are typically associated with permanent offices. 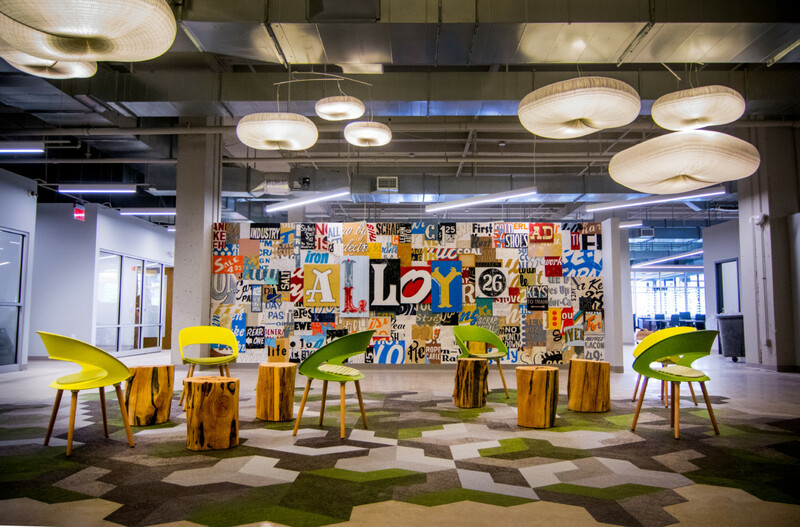 Designed to function as a modern, flexible office solution, Alloy 26 is a collaborative workspace fit to accommodate over 300 people. Alloy 26 will function as part of Nova Place on Pittsburgh’s North Side, a massive urban renewal project that’s on track to transform and enliven the area for years to come. A budding center for technology and innovation, the area will be complete with a fitness facility, new restaurants, and open common areas for the public. Alloy’s architectural work was also sourced locally, completed by Pittsburgh’s own prestigious design firm, Desmone, with interior design work completed by burkeMICHAEL+, a leading manufacturer and design group servicing a wide majority of Pittsburgh’s business and corporate communities. Complimented by a prime location and city views, the space is equipped with modern amenities, technology and multi-purpose work spaces, including comfortable meeting areas, private offices, conference rooms, a 200-person auditorium, a kitchen and an on-site café managed by Pittsburgh’s own, La Prima. It is meant to serve as a collaborative community for entrepreneurs, an open space to forge professional relationships, and a key resource to the tools needed in doing great work. With memberships starting at just $75, companies can take advantage of growing and staying afloat with month-to-month prices. 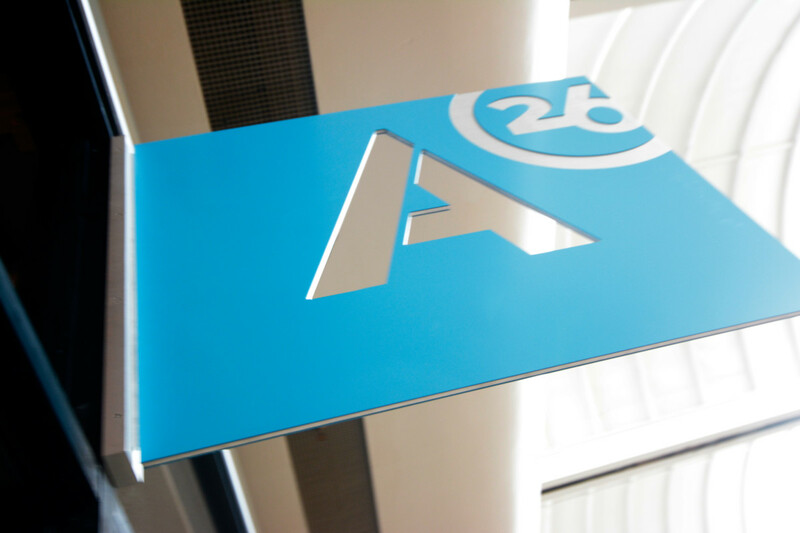 Be sure to check out Alloy 26 online for more details on the space, membership info, upcoming events, and more.